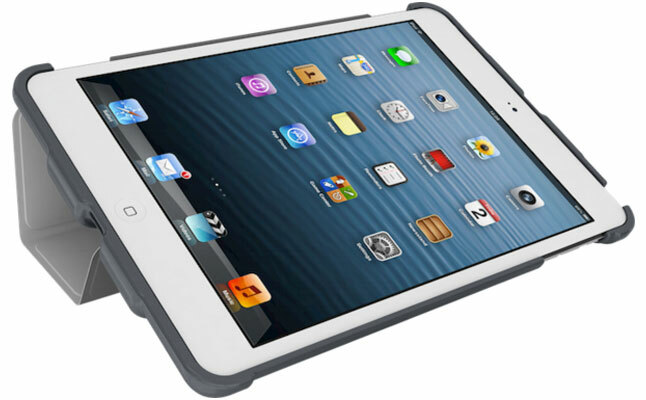 Ampjacket from Kubxlab is a highly durable tablet back protector designed to fit the iPad Mini. Crafted from soft-shell TPU featuring matte finish, the case will shield the tablet from all sides, while keeping its ports and buttons open to unrestricted access. The best features of the case are its patent pending audio channels, which are tuned to take and amplify the sounds coming from the tablet’s speaker. 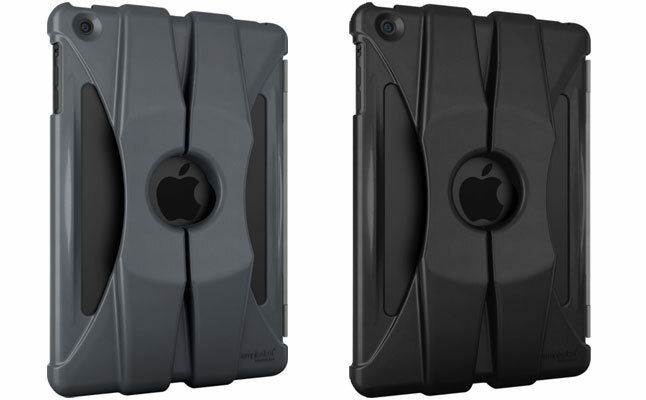 The volume enhancement and clarification provided by the Apple iPad Mini case doesn’t require any additional power, it relies only on the design of the channels. 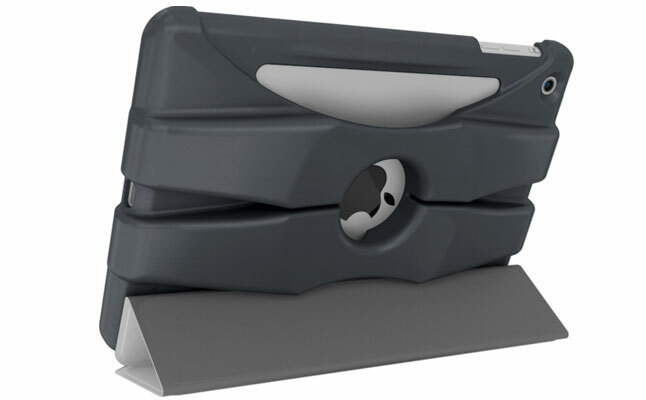 The Kubxlab Ampjacket is fully compatible with the Apple Smart Cover , and the combination of the two creates a highly convenient tablet stand with multiple viewing angles in both portrait and landscape orientations. 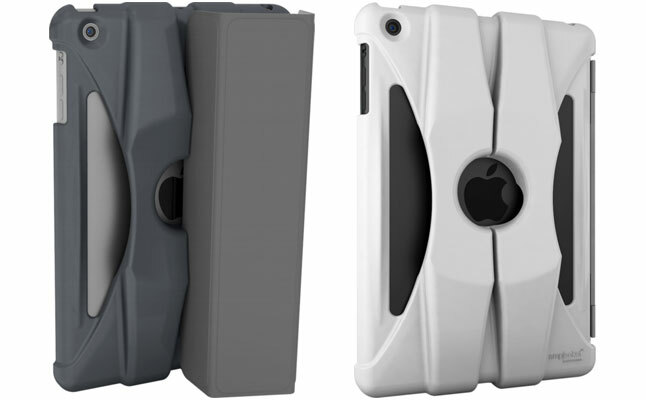 The case is available in grey, black and white colors.